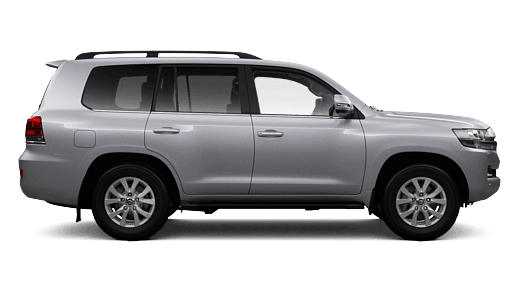 The smarter way to buy a Toyota. 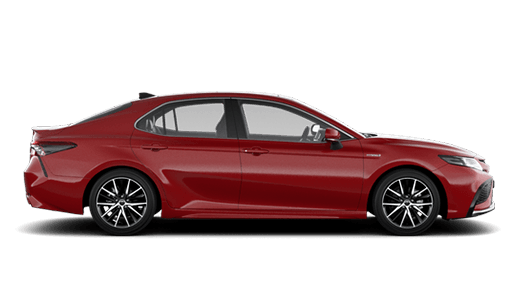 Available for new, eligible demo, and Toyota Certified Pre-Owned vehicles, a Toyota Access secured car loan gives you lower monthly repayments[F9] and the certainty of a Guaranteed Future Value[F2], so you can live for today while taking care of tomorrow. Need more information? 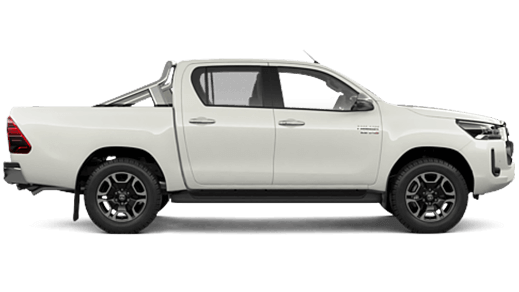 Talk to Twin Towns Toyota today. 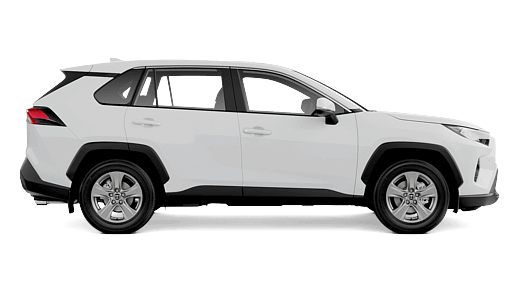 See how Toyota Access can help you buy your new, eligible demo or Toyota Certified Pre-Owned vehicles. What is Guaranteed Future Value? 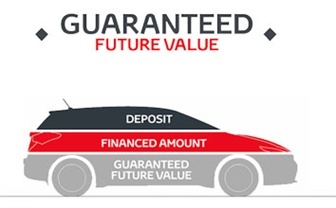 The Guaranteed Future Value[F2] is how much your car will be worth to Toyota Finance at the end of your car loan - subject to fair wear and tear and agreed kilometres being met. 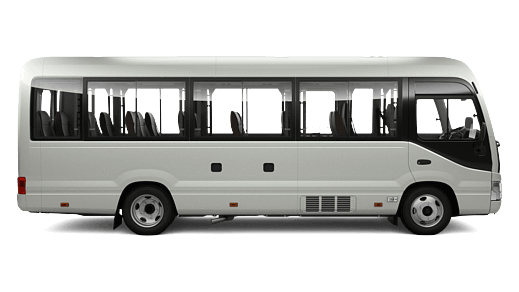 This will be based on the length of your loan term and the number of kilometres you drive. It gives you that extra peace of mind of knowing where you'll stand in the future. 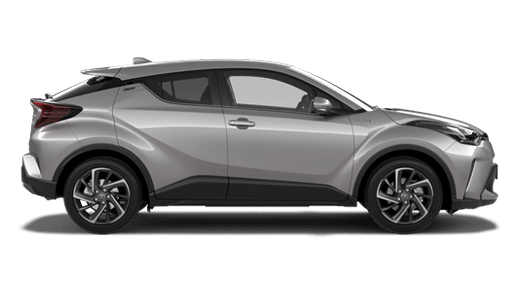 How Does Toyota Access Work? 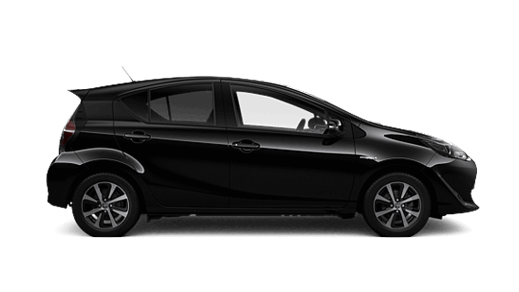 Choose your new, eligible demo, or Toyota Certified Pre-Owned Vehicle. Decide on the deposit you'd like to pay, if any. 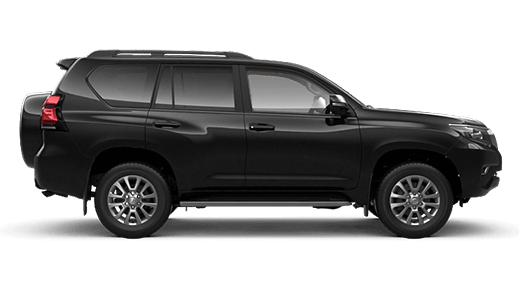 Select a loan term of 1-4 years for new and elibigle demo vheicles or 3-4 years for Toyota Certified Pre-Owned Vehicles. 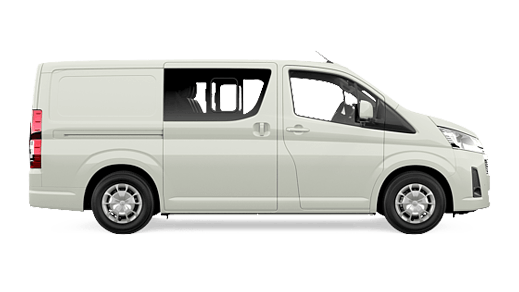 Estimate the number of kilometres you expect to travel over the term - including any already on the clock. 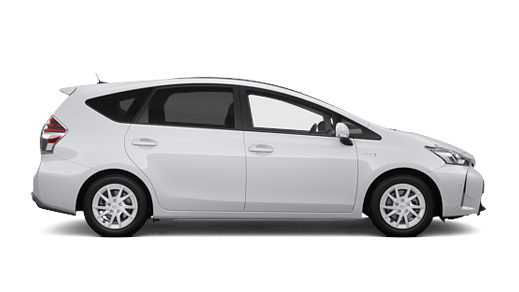 Toyota Finance calculates the Guaranteed Future Value of your vehicle. They then calculate your monthly repayments, with a final payment equal to your Guaranteed Future Value. From the time you drive away, you'll enjoy lower monthly repayments[F9] and the reassurance of knowing what lies ahead. 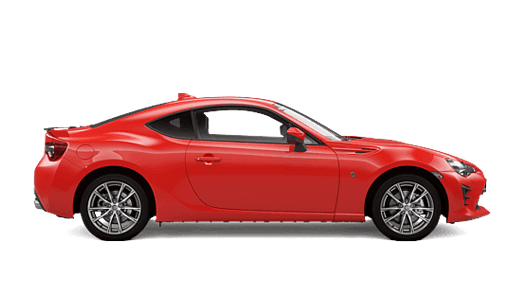 You have the choice of three flexible options: to trade, keep or return your vehicle. 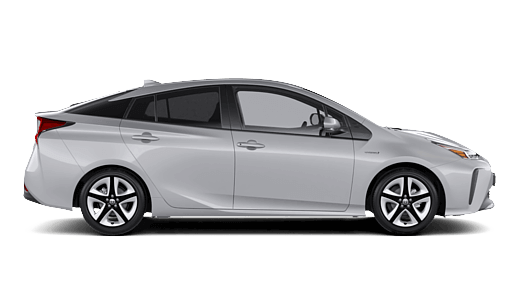 Trade in or sell your Toyota: Use the trade-in value or sale price to pay the remaining balance of your car loan. 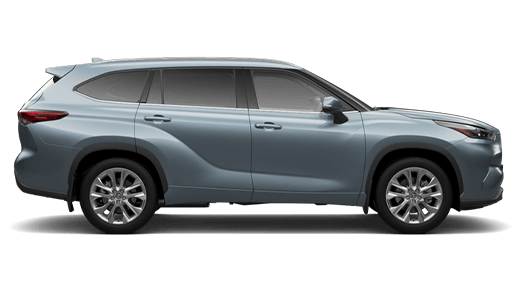 Keep your Toyota: Simply pay the outstanding balance (including the final payment). 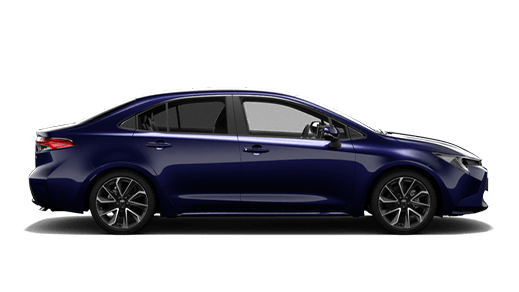 Toyota Finance can help you refinance the balance of your car loan if you don't have the cash on hand (conditions apply). 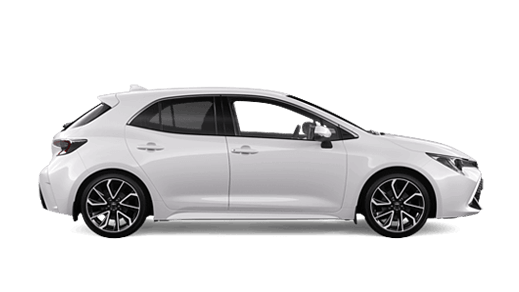 Return your toyota: Toyota Finance will pay you the Guaranteed Future Value that was agreed on at the start of your loan term and put it towards the remaining balance owing on your account (subject to fair wear and tear conditions and agreed kilometres being met). 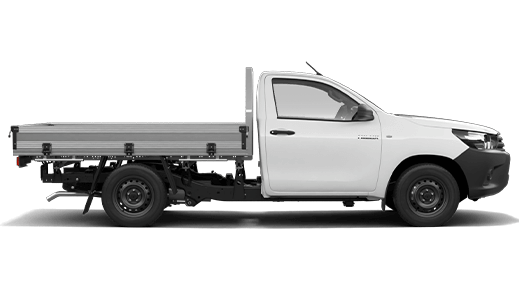 Contact Twin Towns Toyota and see how Toyota Access can work for you. 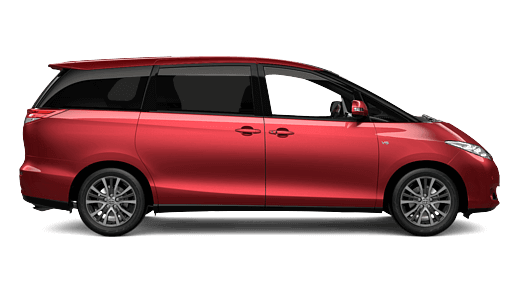 [F2]The Guaranteed Future Value (GFV) is the minimum value of your Toyota at the end of your finance contract, as determined by T oyota Finance. 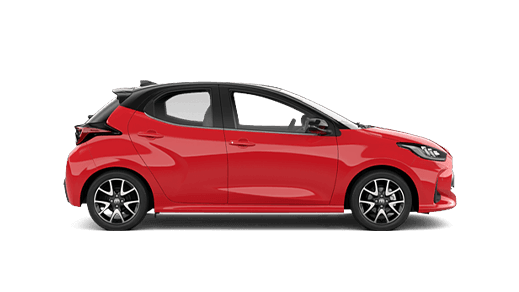 If you decide to return your car to Toyota at the end of your term, Toyota Finance will pay you the agreed GFV, which will be put against your final payment subject to fair wear and tear conditions and agreed kilometres being met. The information provided is general in nature. 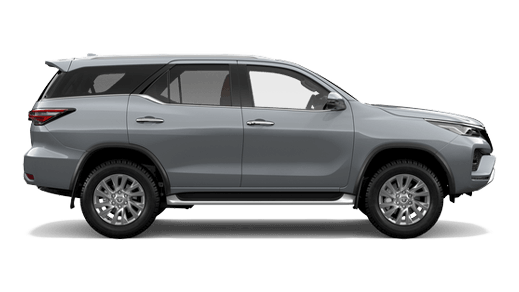 You should seek your own financial advice to determine whether Toyota Access is appropriate for your individual circumstances. Terms, conditions, fees and charges apply. 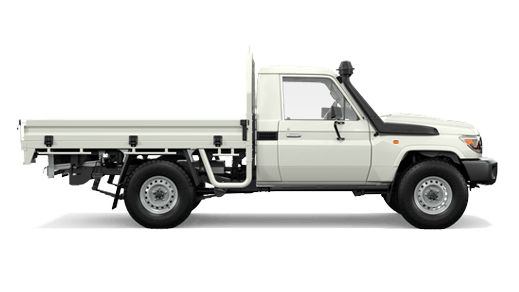 Toyota Access GFV products are available to approved customers of Toyota Finance, a division of Toyota Finance Australia Limited ABN 48 002 435 181, AFSL and Australian Credit Licence 392536.